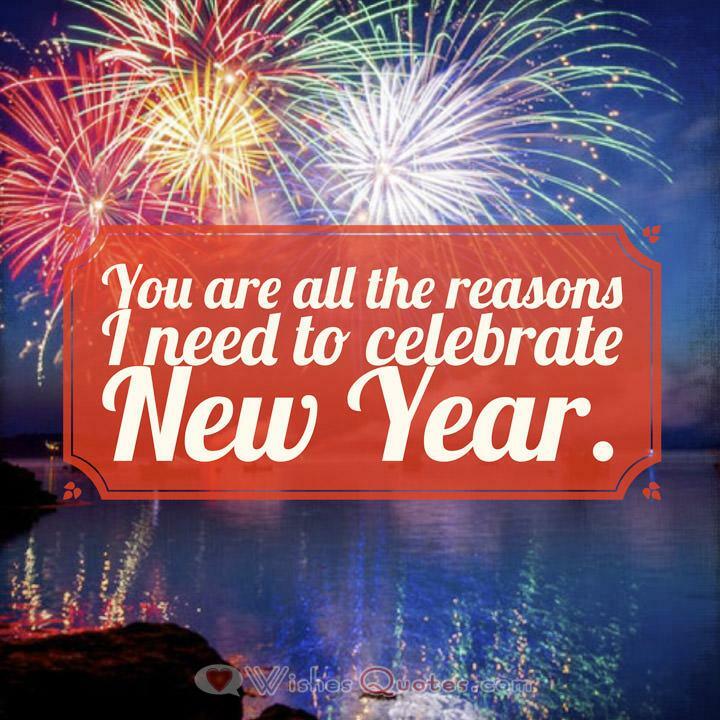 Ring in the New Year with Romantic Messages for your Love. New Year’s Eve is for lovers. 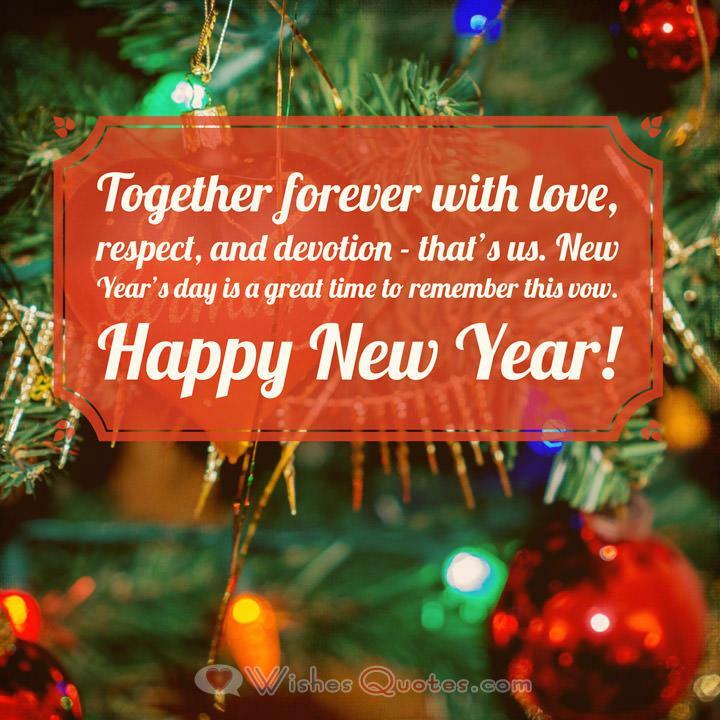 It is a time for looking forward to a year filled with promises of joy and togetherness. It is the time to take stock of where you are in your relationship and to find ways to move forward to the next level. 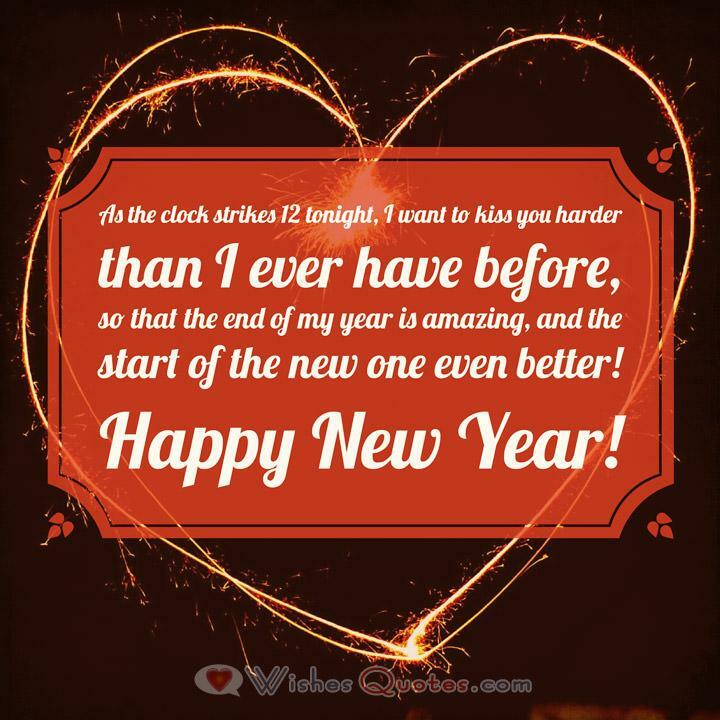 Share the sentiment with your partner on or before New Year’s Eve so that you can ring in another beautiful year where you will both resolve to learn more about each other to strengthen your bond. 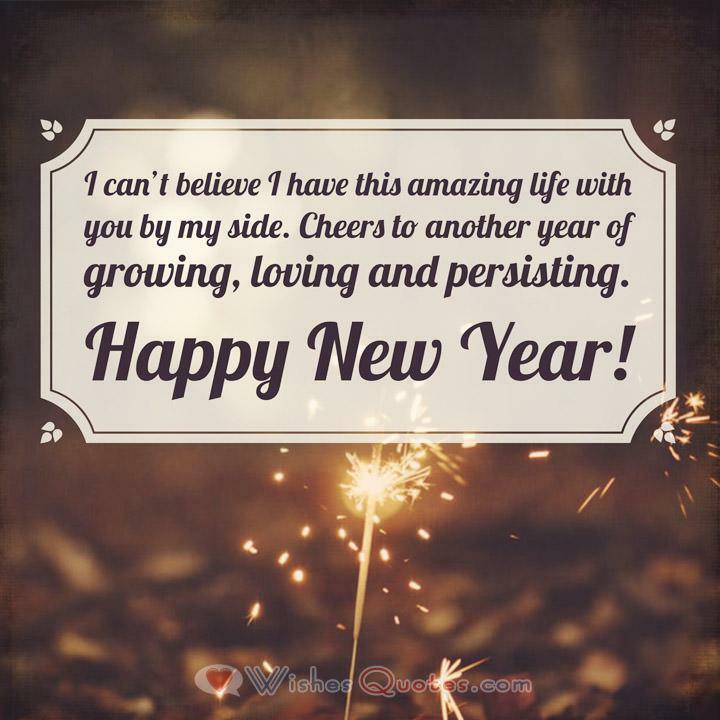 Create a heartfelt and sincere message to express your thoughts, and share them with your love on social media, via email or through a good old-fashion greeting card. Use these messages to inspire your quest for that perfect message that will make your partner know that you appreciate their presence and support especially when the going gets tough.